← MERRY CHRISTMAS from the City of Nelsonville!! 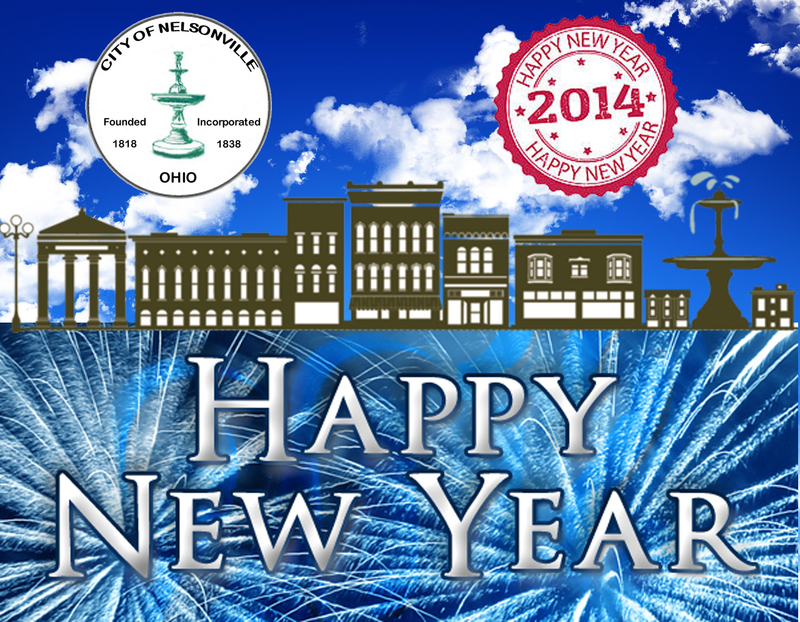 We wish everyone a Happy and Prosperous New Year from The City of Nelsonville!! We wish everyone a Happy and Prosperous New Year from The City of Nelsonville. Don’t forget to have a designated driver. Don’t Drink and Drive! !